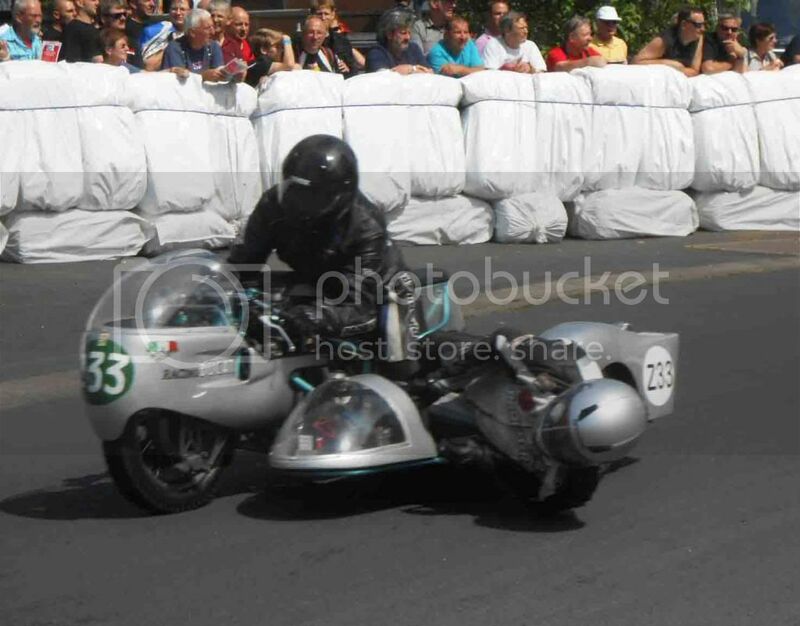 this is a fun weekend, we've been doing the last couple of years, combining a great classic racing event on closed public roads- it's technically parading but you wouldn't know it. 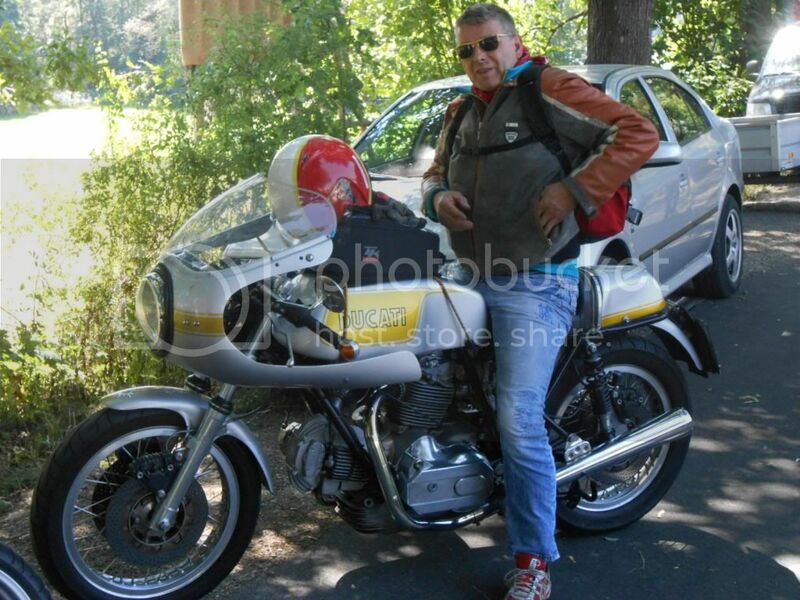 bar-be-ques and riding in the countryside around Frankfurt, Germany, anybody is welcome . .
invitation to the 2013 Crankcase. 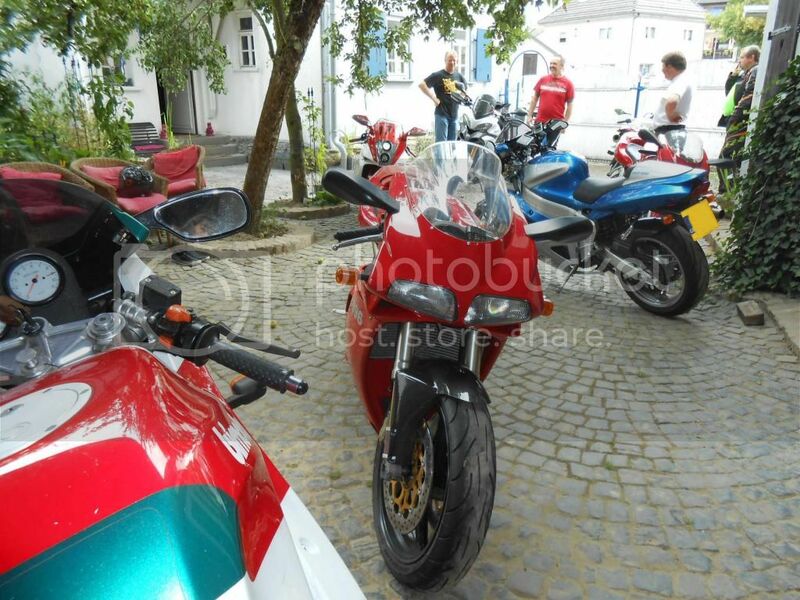 'bikers tea party' on Saturday 17th August at: Usinger Strasse 21, D61267 Neu-Anspach Westerfeld, Germany. 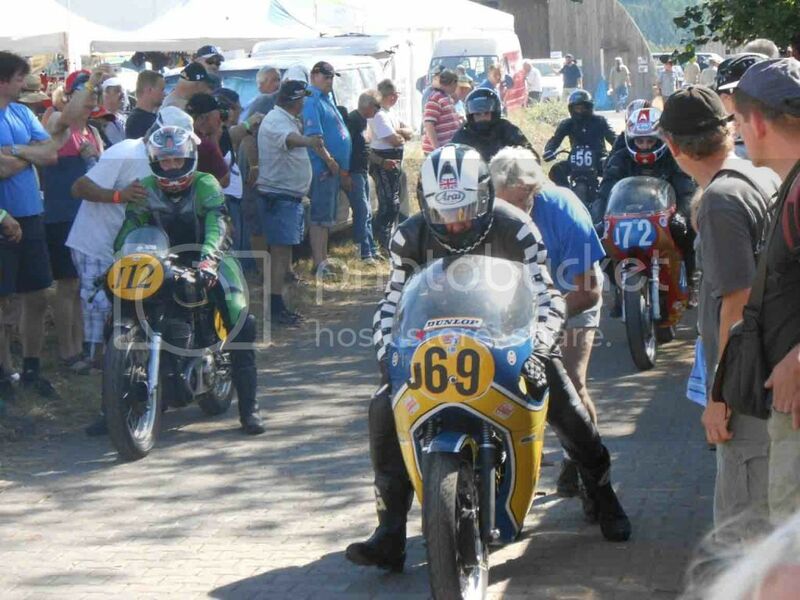 Which is again the same weekend as the Schottenring Oldtimers Grand Prix, classic bike 'racing' event on August 17th and 18th; which will be celebrating it's 25th anniversary in 2013 with Freddie Spencer and Phil Read amongst others. 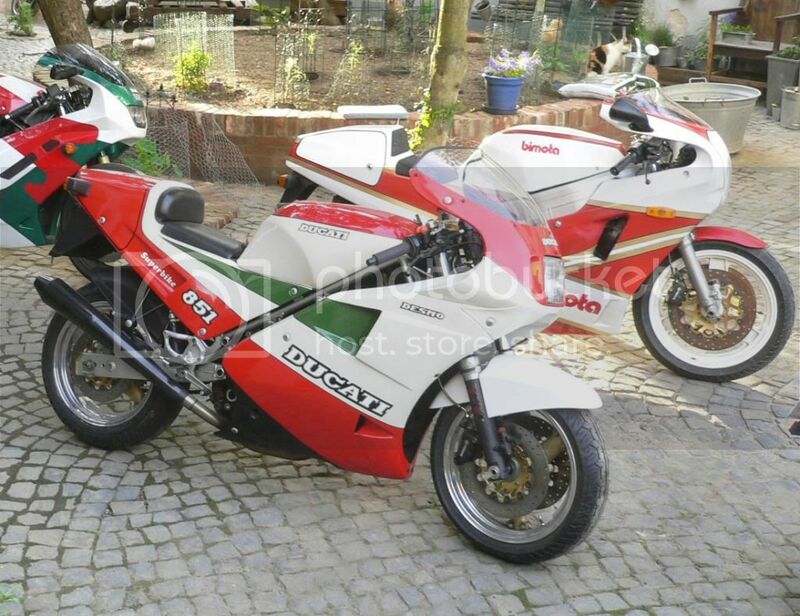 As an extra attraction, we are organising a small gathering of Bimota YB4s to celebrate their 25th birthday, with 2 YB4s already promissed in addition to Brigittes bike = 3 so far. It's also the 851s 25th birthday this year . . . I have to say this: please understand all costs and risks will be your responsibility. We will help as much as possible with bookings, so if you see something you like, give us a call/send an email and let us know how we can help. 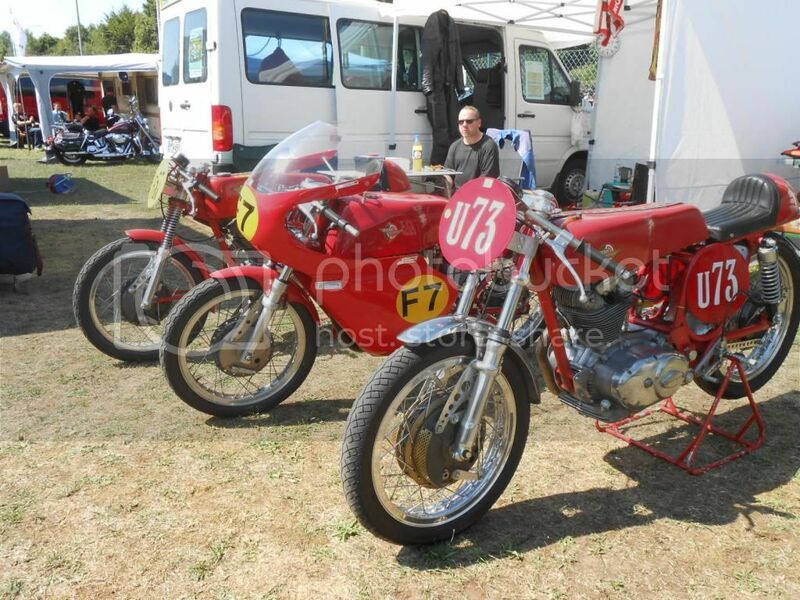 We had a nice turn out of bikes and their riders over the weekend. Friday evening arrivals at our house. 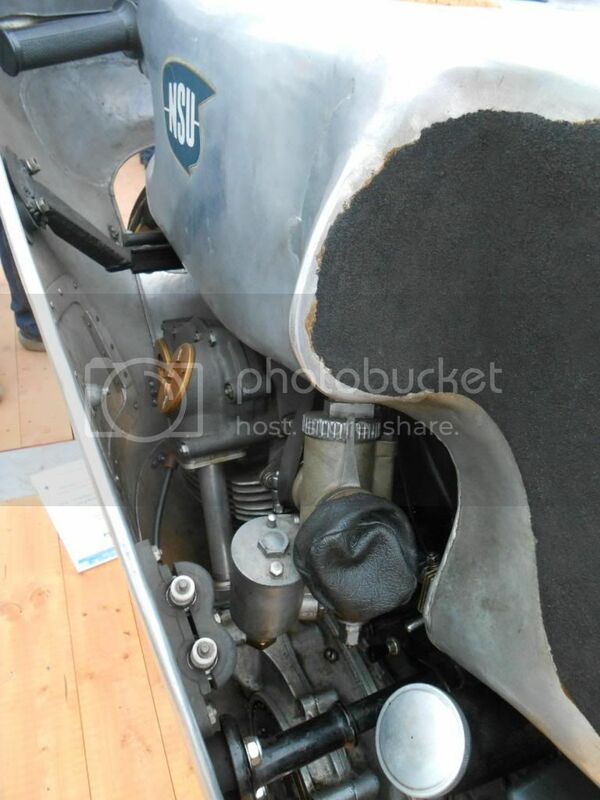 Stunning bevel engined kneeler in the track sessions. 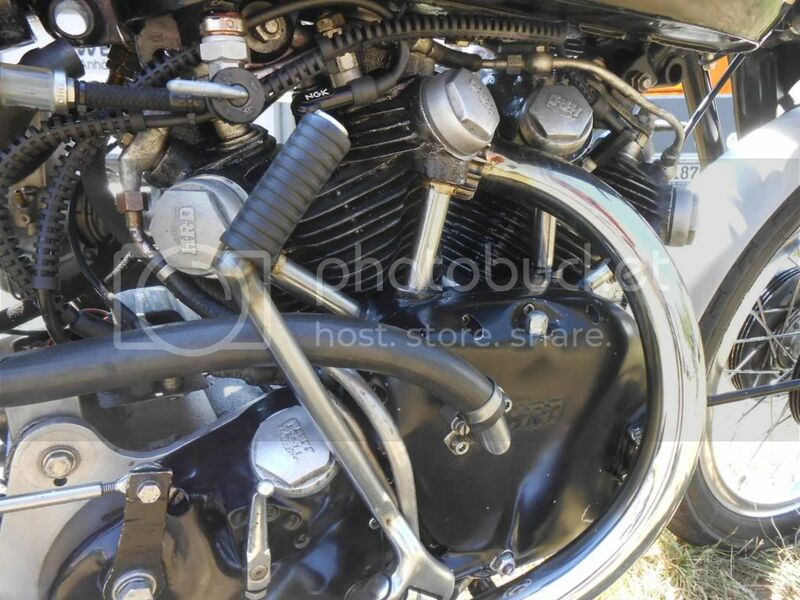 It's a bevel but not as we know it- bevel driven cams of an NSU Rennmax. 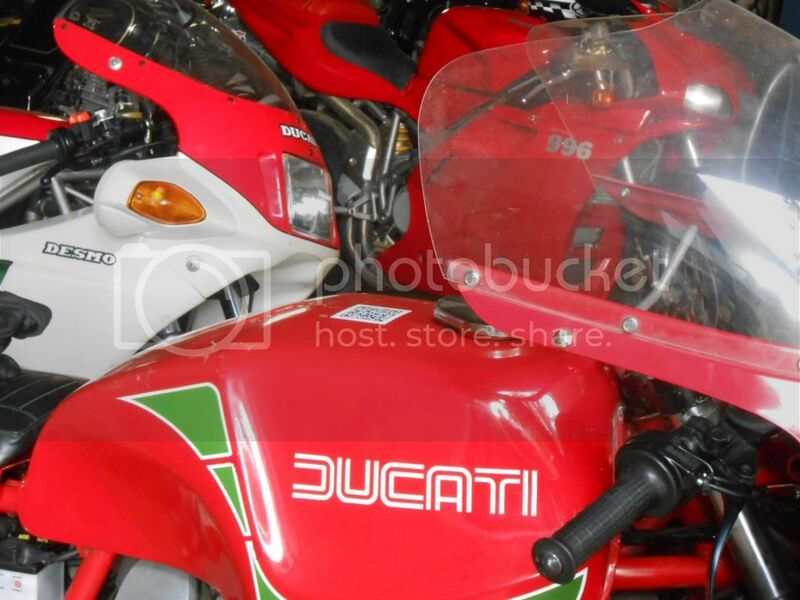 3 generations of Ducati Superbikes. We'll be doing this again next year if anybody would like to join- I'll post early next year . .
more pics on the website.